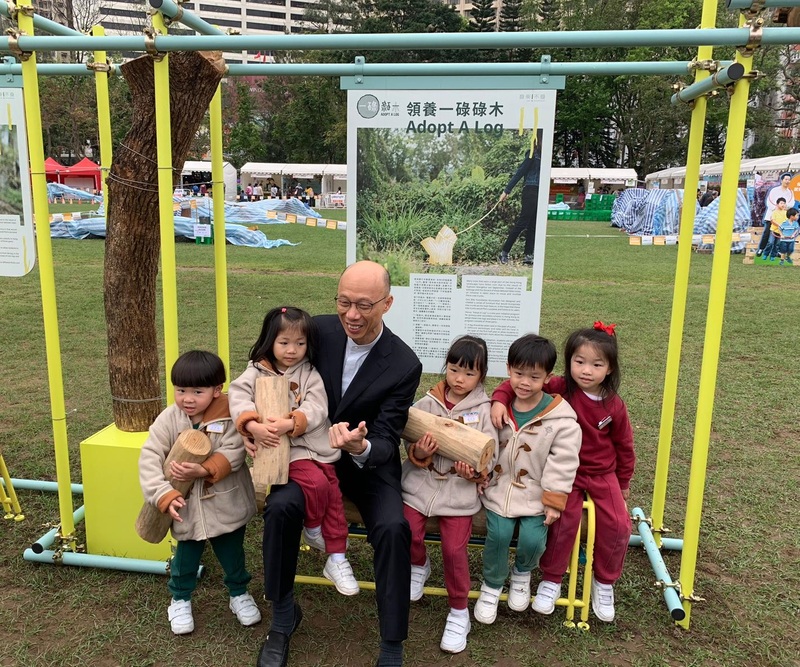 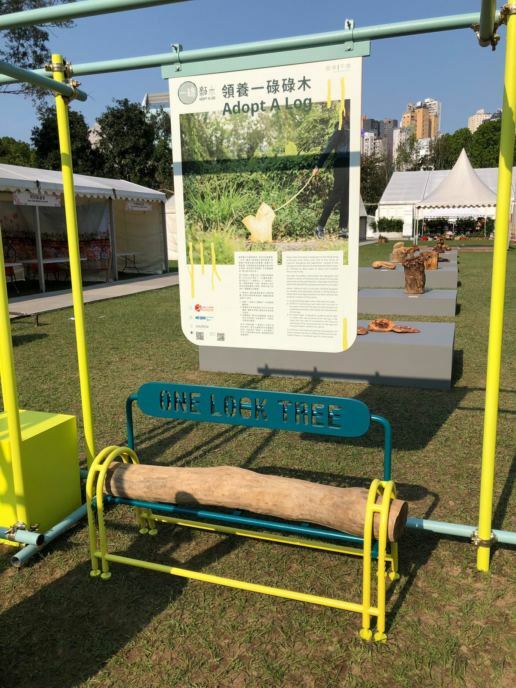 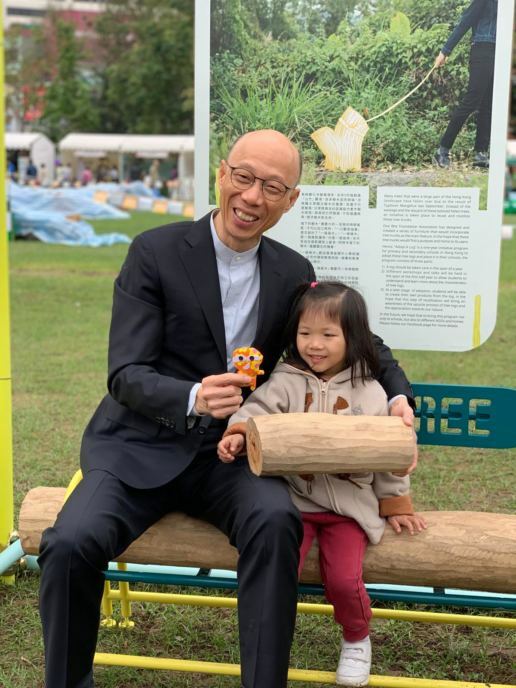 Treasuring the fallen tree logs resulted from super typhoon Mangkhut, we are glad to support Onebite Design to build a set of “One Look Tree” log-stuffed benches for Art Promotion Office that have been shown in Hong Kong Flower Show 2019. The benches is a creative way to merge the idea of promoting reuse of junk tree logs and the idea of public furniture. 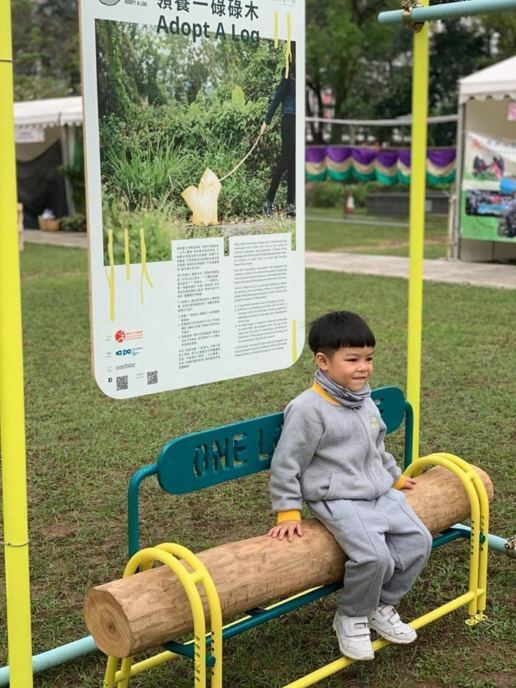 During the Flower Show, Program is also honored to have the Secretary for the Environment visited the benches we built.